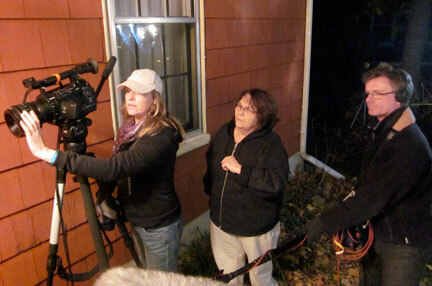 Three Island Film Factory members recently had their films screened at the Atlantic Film Festival. Each film is rooted in the context of PEI and it is a huge nod to their quality to be screened at this esteemed festival. IFF is telling island stories to the world! The Queen of the Crows was the recipient of the 2012 CBC 321 Award. Directed by Harmony Wagner and produced by Jason Rogerson, Queen of the Crows peers into the life of artisan Claire, who fights to keep eleven year old Elsa from being swallowed up by the mental health system – with the help of 30,000 neighbourhood crows. 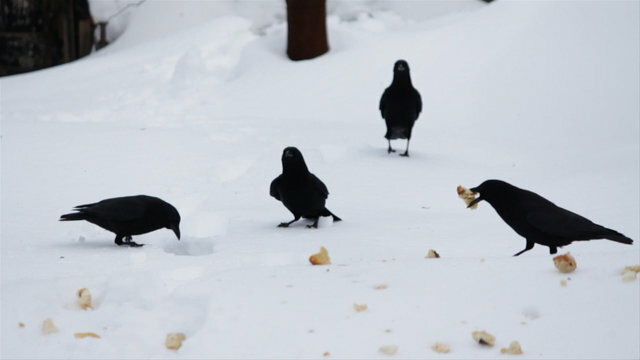 The Crow Agenda is a short documentary directed by Jason Arsenault and Jeremy Larter. 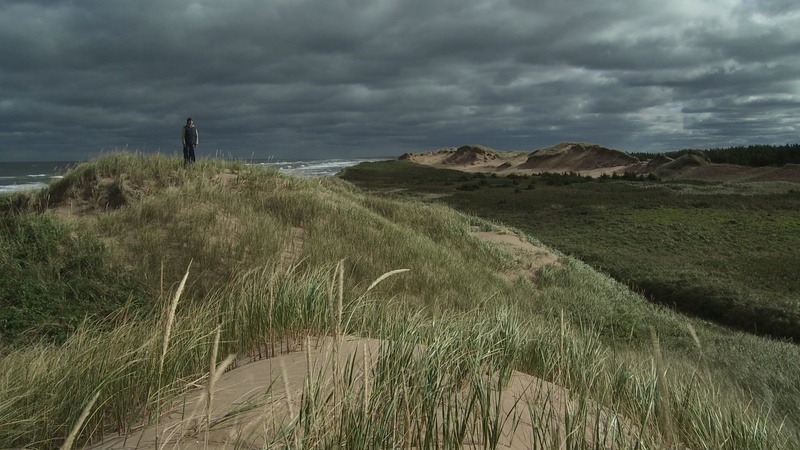 The film examines Charlottetown’s role as a roosting site for thousands of crows. 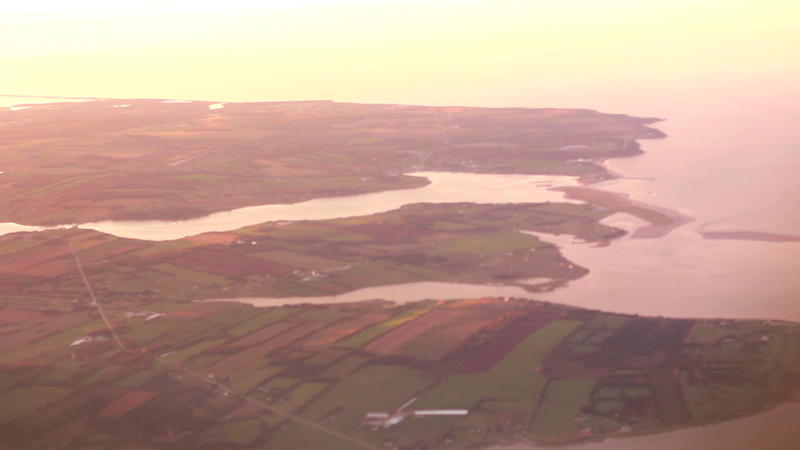 Island Green is a National Film Board production, directed by Millefiore Clarkes, in which a hopeful question about the future of PEI’s agricultural landscape is posed: “what if PEI went all organic”? 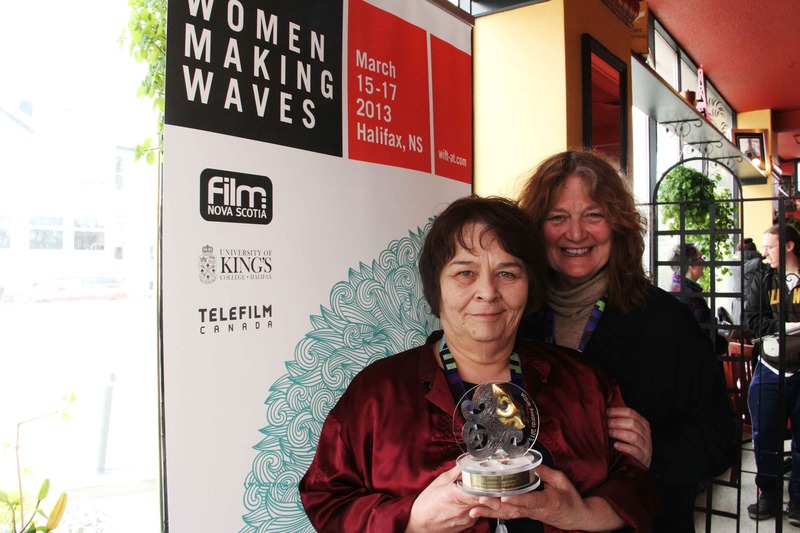 IFF member Louise Lalonde won a 2013 WWAVE Award at the Women Making Waves conference in Halifax. Women Making Waves is a conference put on by the Atlantic Chapter of Women in Film and Television. Louise Lalonde has contributed greatly to the sector through many avenues, not the least of which is heading up the PEI Screenwriter’s Bootcamp for seven years running. IFF member Millefiore Clarkes won the 2013 ‘Best Music Video Award’ at the MusicPEI Awards show in Charlottetown in February. The award was for directing the video ‘People I Love‘ for the band English Words. Two IFF members, Brian Sharp and Adam Perry, are in the running for Telefilm Canada’s new micro budget feature program. The program will grant $100,000 to ten successful production teams from across Canada to create a low-budget feature film. The Island Media Arts Co-op was selected as one of 20 organizations to put forward one application to the national competition. IMAC brought together a jury of industry professionals from PEI and NS to make a selection from a pool of PEI projects. The Assassination of Michael Ellis – a story about teenage bullying in school – was selected for the national competition. The script was written by PEI-writer Mickey Acorn and if the project is chosen, will be produced by Brian Sharp and directed by Adam Perry. THE DEADLINE FOR APPLICATION IS DECEMBER 15TH 2011. TRAINING WILL TAKE PLACE IN FEBRUARY 2012. It is FREE to apply. If accepted the training courses are $100 each. Worth every penny. If you are already skilled in the following fields but would like to increase your professional skills to make you more employable in the growing industry on PEI, please apply! Harmony Wagner and Jason Rogerson were recently at the Atlantic Film Festival in September. Harmony was there with her debut as a director for the short film Vast. 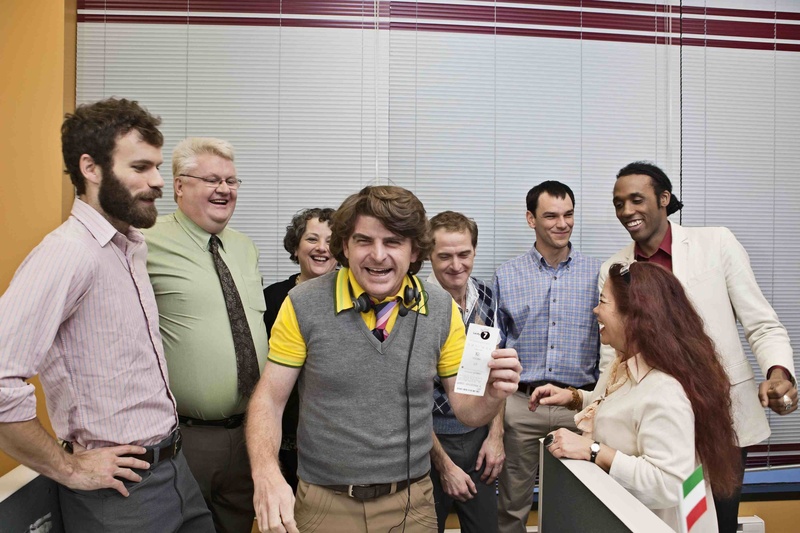 Vast also won the Audience Choice Award at the 2011 Island Media Arts Festival. Jason Rogerson accompanied his short comedy Lucky 7 to the AFF this year. Lucky 7 was the 2010 recipient of the CBC 3-2-1 Award.